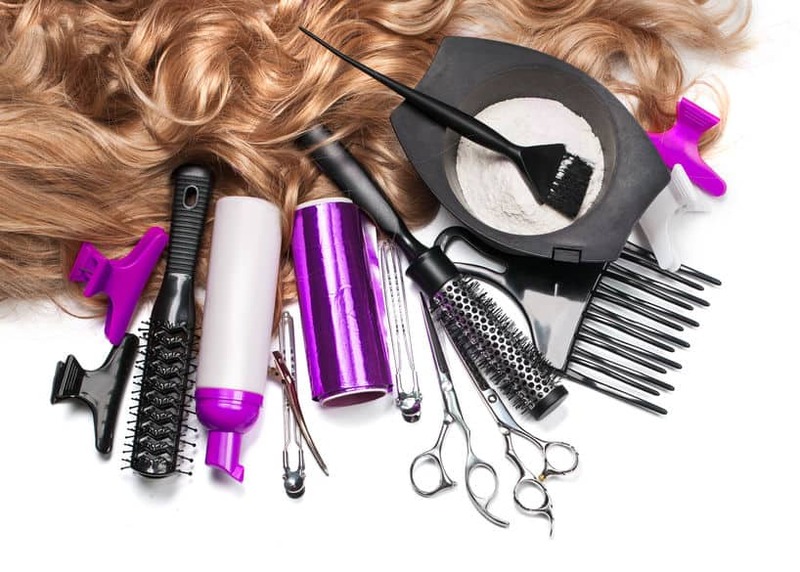 This course was designed for those who have been out of hairdressing for some time, requiring updating on the new techniques and treatment available in the field today. 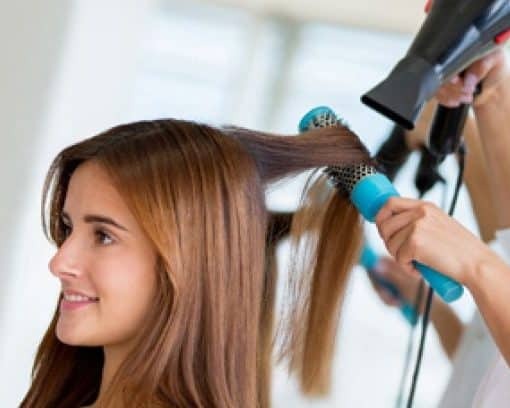 This course” boot camp” is designed for students between 14 and 17 that want get some basic practical Knowledge about the Hairdressing industry. Applicants are required to meet the course director prior to starting this course.